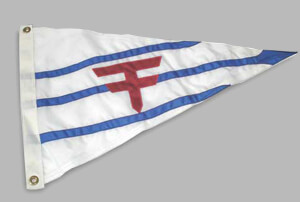 LOOKING FOR A PEDESTRIAN YACHT? 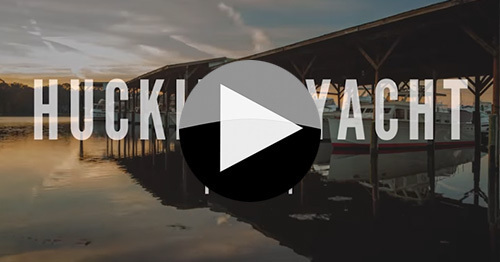 Huckins' Heritage and Brand: Learn about the legendary Quadraconic® hull and the Sportsman 36. 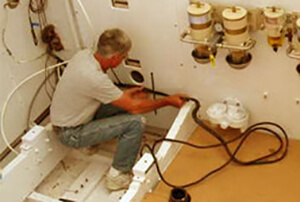 The only reason to service a boat elsewhere is if you have a screw loose. Introduce yourself to the product of more than 91 years of perfectionism. We invite owners, friends & admirers to display your Huckins individuality. 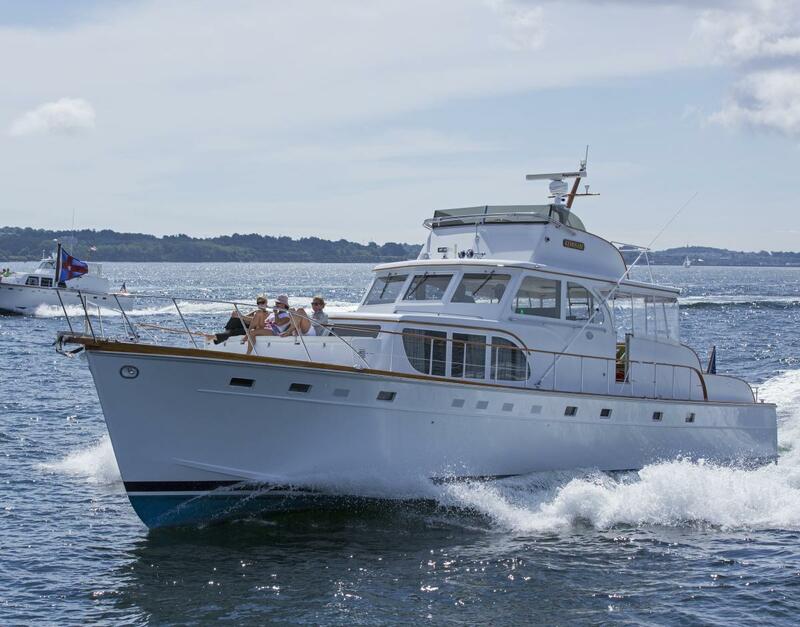 This 4 stateroom Huckins Seafarer 64 offers comfortable cruising accommodations for 7 guests plus a Captains stateroom. Multiple areas for relaxing and entertaining. 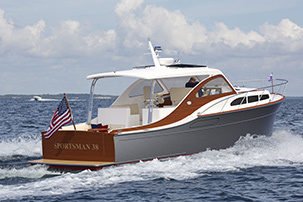 The large flybridge is an ideal place to socialize with family and friends, designed to seat 12-15 comfortably.